“Vision for a New Compensation System” will provide a new framework for compensation system. 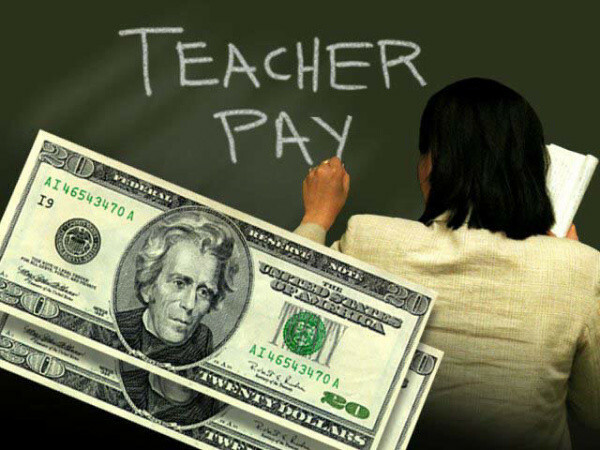 At Monday’s scheduled Compensation Bargaining Session, representatives from the Denver Classroom Teachers Association (DCTA) will unveil DCTA’s “Vision for a New Compensation System” to DPS representatives and the public. The new vision will provide a framework for a teacher compensation system that ensures predictability and growth potential for educators while strengthening schools, retaining talented teachers and recruiting the best educators to DPS. The unveiling follows months of discussion between the two groups on how to re-create a compensation system to meet the needs of students, teachers and the district. This is the second-to-last scheduled Compensation Bargaining session before the current ProComp Agreement expires in March. As always, the public is encouraged to attend all sessions. Be sure to attend Monday’s Compensation Bargaining Session scheduled from 5 to 9 p.m. at 1617 S. Acoma St. in Denver.